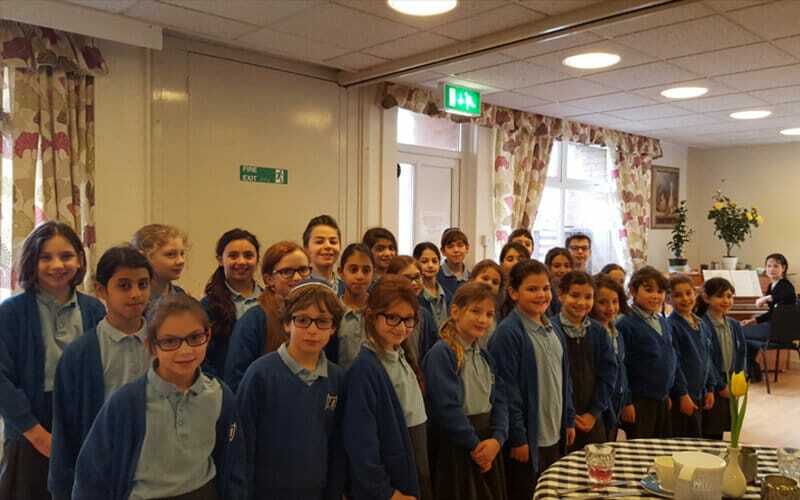 The choir visited residents at Rubens House today. They sang three songs that they had performed at Boy’s Town Jerusalem schools’ concert on Sunday: Boruch Levine’s ‘Vezakeini’ and ‘Al Kol Eleh’ by the late Israel singer, Naomi Shemer. They finished by singing ‘When You Believe’ from the Dreamworld film ‘Prince of Egypt’. 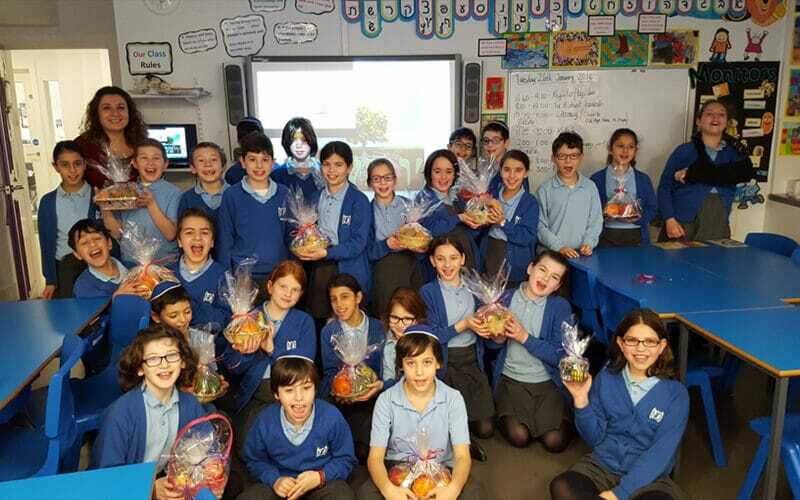 The children sang beautifully to a packed room and followed this by presenting some fruit baskets prepared by Year 5 children in their workshop with GIFT.